Chief Secretary Kelvin Charles has declined comment on an investigation into $10 million which was reportedly transferred to wrong bank accounts since July last year by person/s at the Division of Tourism., saying that it was a police matter. Last week, Minority Assemblyman Farley Augustine called on both Charles and Tourism Secretary Nadine Stewart Phillips to give an update on the status of the investigation, as well as update and attempts to recover a US$430,000 payment to American soul singer D’ Angelo to perform at the 2017 Tobago Jazz Experience. “That matter is now a police matter… the Fraud Squad is conducting their investigation and that is as much as I can say at this time,” he said. In June this year, Pascall told Newsday Tobago that legal letters were sent out as regards the matter. “Four letters were sent out as just today I would have posted off a legal letter to Matt Ross, 11Entertainment Company Limited, D’Angelo and another group acting on behalf of D’Angelo. We would have given them 14 days to respond, and that the is position of the THA as we speak,” he said then. In October last year, Augustine broke news of the missing millions at the Tourism Division. 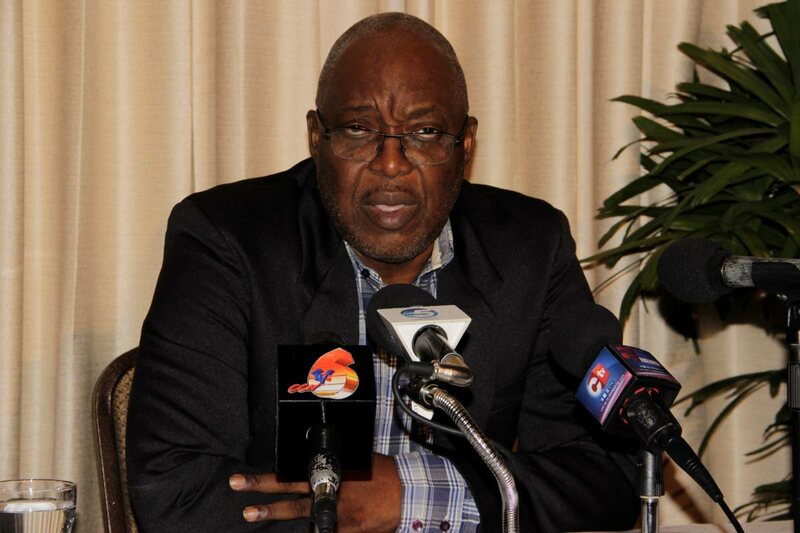 He said that in July 2017, $8.8 million for Virgin Atlantic Airways to help secure flights by the airline to Tobago, was missing, reportedly wired to a wrong account, with the airline saying it never received the money. Between July and August, a US$6,500 wire transfer for a Miami-based consulting firm was also reportedly rerouted to a bank in the United Kingdom, and that a further $1.6 million, intended for agents in Miami for cruise business, was also reportedly sent to a wrong bank account. Charles subsequently confirmed Augustine’s revelations at a post Executive Council media briefing on November 29 and said Fraud Squad detectives were called in to conduct investigations. He had further reported that four workers at the Tourism Division were identified as persons of interest – two public service officers, and two contract workers, one on a month-to month basis. The public officers were referred to the Public Service Commission for disciplinary action, one of whom has since been cleared and allegations has returned to work, while a charge had reportedly been proffered against the other public servant. Reply to "Charles: Missing $10M still under investigation"